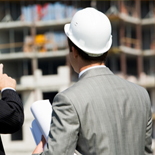 GLM assesses a number of items which we feel will determine if a contractor is qualifies to build your project. 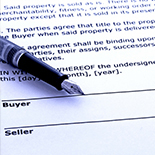 Prior to the loan closing and before a contractor can be accepted, GLM assess a number of items which we feel will determine if a contractor is qualified to build your project from start to finish and deliver it free of mechanics’ liens. 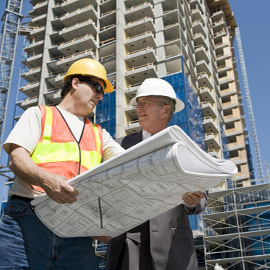 In addition, GLM tracks the expiration of contractor’s license and insurance coverage while the project is being built. Submit a Request for Proposal for Contractor Acceptance & National Tracking or Contact Us directly via email or toll free at 1.866.710.4087.